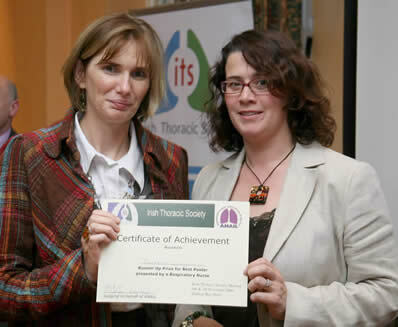 Bettina Korn, Department of Respiratory Medicine, St James’s Hospital, Dublin 8. Bettina Korn pictured recieving her award from Geralyn Hynes, ANAIL. 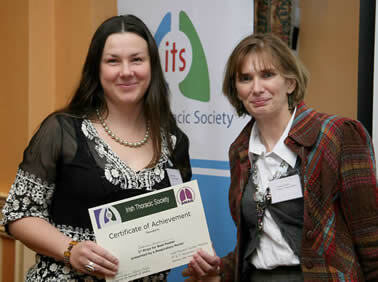 Catherine Carrig pictured receiving her award from Geralyn Hynes ANAIL.